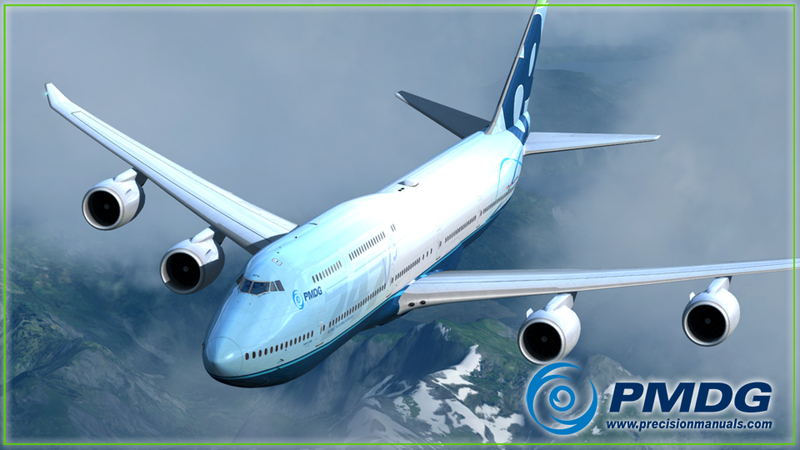 You are at:Home»Commercial»PMDG 747-8 ‘Interim Update’ Before Weekend! 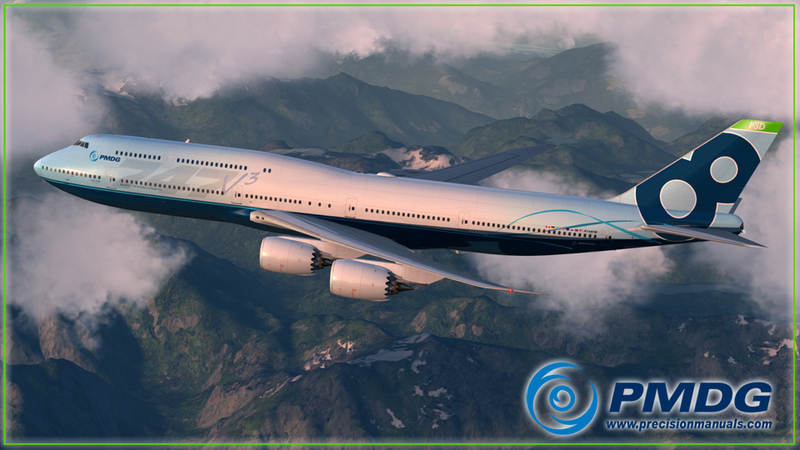 PMDG 747-8 ‘Interim Update’ Before Weekend! Last week, PMDG finally released their highly anticipated expansion for the 747 QOTS II, the -8, they now plan to release an update fixing some of the most common problems users have reported. In a post to the AVSIM forums, PMDG CEO, Robert Randazzo said: “Just a quick drive-by to let you know that our support team has been collecting reports from users on various and sundry items that need development team attention, from the serious (a control freeze) to the mundane (an equipment option that doesn’t save state) and everything in between. As is normal during this period post initial release, we are doing a bit of triage on significant items that have potential to ruin your day, and also nipping off quite a bit of the low-hanging-fruit that is easy to clean up with an interim release. Some items will take a bit longer (negative interaction between our implementation of the navigraph login and certain reshade applications) because they require detailed research and/or the fixes are high risk and merit significant time with our beta team to make sure we don’t create more problems than we solve. The plan for now is to push an interim update to you via micro-update sometime before the weekend- with the goal of smoothing out some rough edges and generally improving things in time for you weekend long haulers! DANGER: I am absolutely allergic to folks who jump up and down and ask if the bug that they reported has been addressed- so do not do this or we may mail you an invoice for the $324,999,930.01 price difference you paid from our original list-price. Engine pylons begin flexing at random intervals when such motion is unexpected. A handful of panel state loading related reports. A handful of panel state saving related reports. IMPORTANT NOTAM: Some users of certain reshade programs have reported that when they bring up the login screen for the Navigraph chart interface, the login screen is blacked out and unusable. We have been coordinating with Navigraph and they have recommended a solution that we are in the process of implementing. This is a high risk modification to the software and will require some testing to be certain the fix is actually a fix. In the mean time, if you disable the shader, you can log in via the Navigraph screen. We are working to resolve this as quickly as possible for our customers who do use experience this negative interaction. Okay- i think that covers things… If you are having trouble with anything specific we are here to help- and of course our tech support team is available as well. Previous ArticleOrbx Palm Springs KPSP Out for Aerofly FS 2! Next Article Aerosoft Mega Airport Madrid Professional Release This Friday!